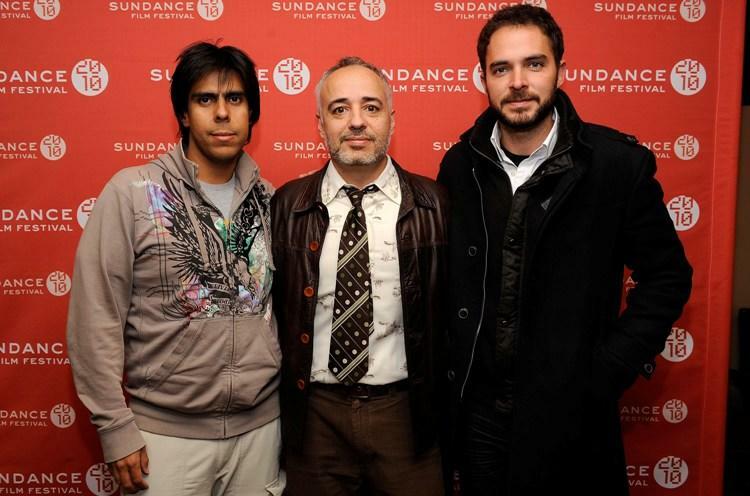 Producer Rodrigo Guerrero, writer/director Javier Fuentes-Leon and Manolo Cardona at the 2010 Sundance Film Festival. 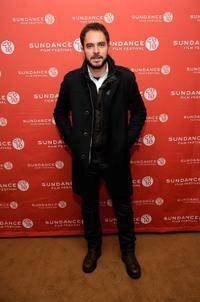 Manolo Cardona at the 2010 Sundance Film Festival. 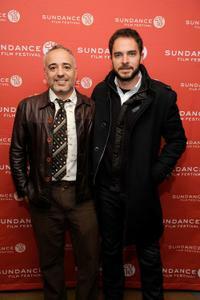 Writer/director Javier Fuentes-Leon and Manolo Cardona at the 2010 Sundance Film Festival. Manolo Cardona at the Telemundo Network's upfront preview party. 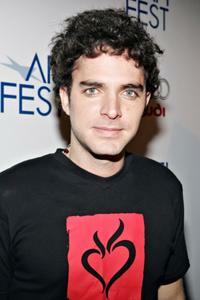 Manolo Cardona at the North American premiere of "Rosario Tijeras" during the AFI Fest. 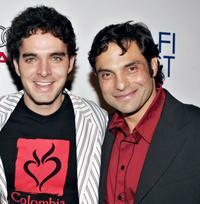 Manolo Cardona and Producer Matthias Ehrenberg at the North American premiere of "Rosario Tijeras" during the AFI Fest. Manolo Cardona and Paola Rey at the 2002 Billboard Latin Music Awards Reception. 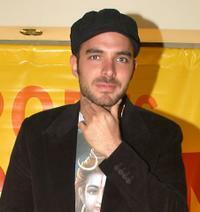 Manolo Cardona at the 2002 Billboard Latin Music Awards Reception. Manolo Cardona, Lorena Rojas and Humberto Rojas at the Telemundo Network's upfront preview party. Flora Martinez, Manolo Cardona and Producer Matthias Ehrenberg at the North American premiere of "Rosario Tijeras" during the AFI Fest. Jose Maria Yazpik, Piper Perabo and Manolo Cardona at the world premiere of "Beverly Hill Chihuahua." 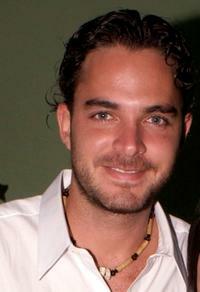 Manolo Cardona at the world premiere of "Beverly Hill Chihuahua." Flora Martinez and Manolo Cardona at the North American premiere of "Rosario Tijeras" during the AFI Fest. Director Emilio Maille, Flora Martinez and Manolo Cardona at the North American premiere of "Rosario Tijeras" during the AFI Fest. 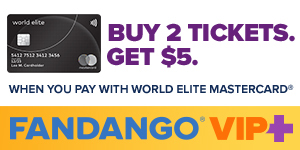 Piper Perabo and Manolo Cardona at the world premiere of "Beverly Hill Chihuahua."